Using language that is easy to understand, Cross-Functional Productivity Improvement describes how improvement efforts can be undermined by errors and incompleteness. It illustrates the various types of errors that can hurt productivity and outlines proven solutions to prevent or correct them. Explaining how departments not directly related to manufacturing can hinder productivity, it provides time-tested advice on how to reduce waste and enhance efficiency. 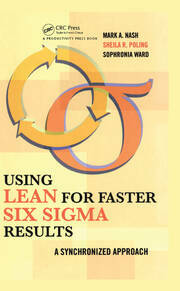 The book starts with an overview of traditional productivity improvement methods. 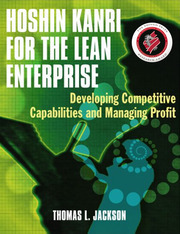 Subsequent chapters explain how different departments can affect productivity and describe what must be done to improve productivity. 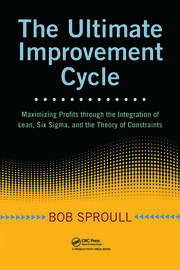 Supplying time-tested procedures for implementing cross-functional productivity actions that are applicable across a wide range of industries, the text describes the problems caused by incorrect Lean manufacturing, material flow, efficiency, ergonomics, quality policies, issues of malpractice, and counterproductive procedures. Readers will gain a clear understanding of exactly what to do and what not to do in all aspects of company operations to maximize productivity through a cross-functional approach. Furthermore, the book will enable companies to take better advantage of all that the ISO 9001 and similar systems have to offer by making best use of the interactions between the various elements of company operations. Ronald Blank, PhD, has worked in the automotive industry for 15 years and in aerospace for 12 years in addition to his years of experience as an industrial consultant for quality and productivity improvement. He holds a bachelor’s degree and a doctor of engineering degree with a specialization in engineering management and quality control. 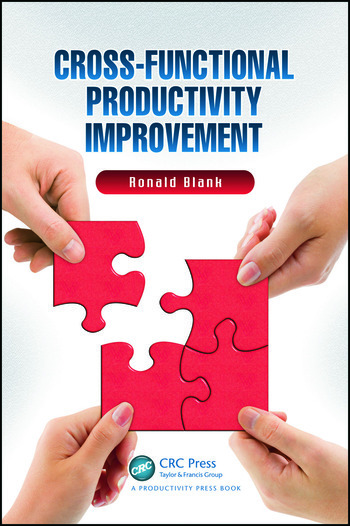 Ronald Blank is the author of several books and technical papers on such topics as productivity improvement, reliability, internal quality auditing, and statistics. He has been a member of the American Society for Quality since 1980 and served on the executive board of the Hartford chapter. He lives in Middletown, Connecticut, where he works for an international engineering firm in the aerospace industry.